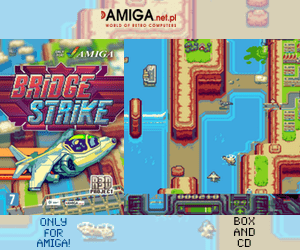 Latest version of AmigaAMP for both AmigaOS 3.x and AmigaOS 4 is now out for you to download. This is a player that is based on WinAMP for Windows, but still under development. Thru AHI, this player supports MP2, MP3, OGG, M4A, FLAC, AIFF, WAV and tracker Amiga music formats like MOD, S3M, XM and IT. AmigaAMP also got plugins and TuneNet plugins also works. 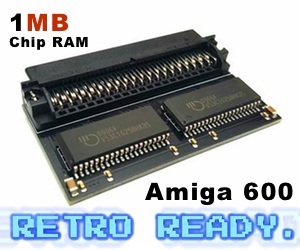 This also means that AmigaAMP will play on any AmigaOS compatible soundcard that is supported by AHI. Which means that the new Prisma Megamix soundcard is also supported. If you have a AmigaOS 4 machine, you don’t need to read on. But if you like to play these formats on AmigaOS 3 on at 68030, you will need to adjust the settings a lot. So, if you want to be able to listen to a 128kbps MP3 song you need to have a 68060 minimum. When playing a 128kbps file on a 68060, then it takes about 50% of your CPU. But if you use the newest soundcard called Prisma Megamix from A-EON or a DelfinaDSP soundcard for your Clock port or Zorro slot, then you won’t need to think about CPU usage at all, as the DSP will be used. 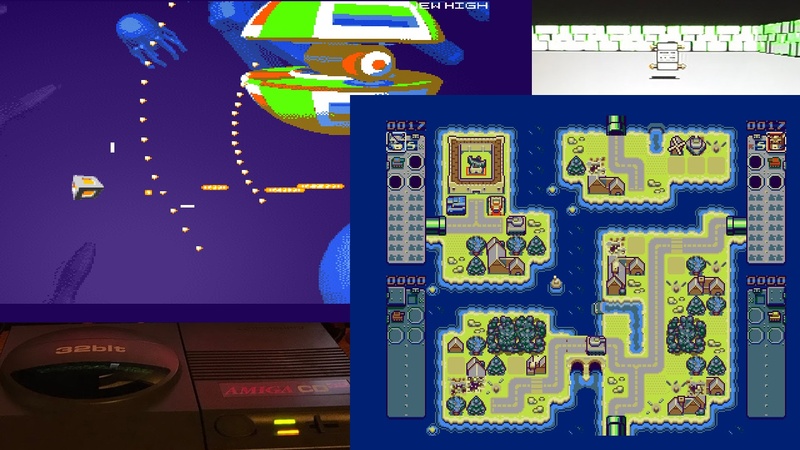 Thomas Wenzel, which is the developer of AmigaAMP gives you a player that still looks awesome and also have most of the WinAMP features like Equalizer, Playlist and GUI look and animations.